Your constituents in Washington’s 42nd legislative district would very much like to speak with you regarding bills under consideration in the current legislative session. We request a town hall meeting in March in Ferndale at a venue which can accommodate your constituents signed below. Please let us know if you are available on Saturday March 4th, 11th, 18th or 25th. If none of these Saturdays works for you, please advise on an alternate date which fits your schedule. Kindly respond before March 1st so we can make the necessary arrangements. Thank you for your prompt attention. 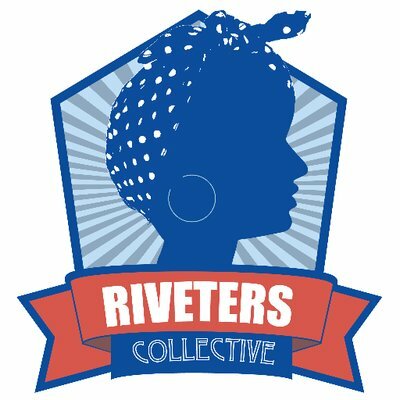 Riveters Collective, and your constituents named below.